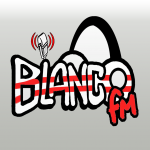 BlancoFM live broadcasting from Cairo, Egypt. BlancoFM broadcast various kind of Community, Sports Talk, Arabic Music. BlankoFm is an Egyptian radio that broadcasts on the internet 24 hours 24. Radio BlankoFm is a radio for the fans of ZAMALEK team, which is one of the oldest football teams in Egypt. Listen to Radio Blanko Fm live streaming andenjoy the latest news about your favorite. 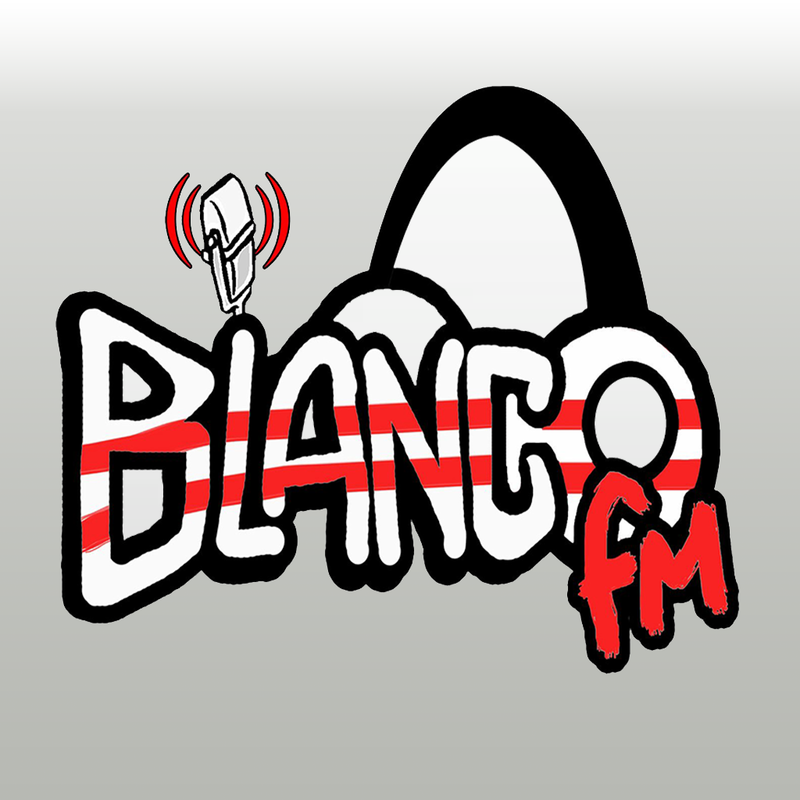 BlancoFM is a private Egyptian Radio was created by the company, “Ojablanco” and FM radio Blanco represents the live broadcast voice anyElzimlkkawih Zamalek Zamalek club or sports, which is considered one of the oldest Egyptian clubs and Arabah.ada’re a fan of this team or the loved ones of Egyptian football, you can listen to radio Blanco live broadcast and listen to the messages and analyzes technical Marrieh.